Commonly occurring diseases are a threat to your cattle, get a vaccine program started now. Clostridial diseases caused by bacteria must be vaccinated against; they’re a quick and cost effective preventative. Call us today to arrange a suitable vaccine program. There is a multitude of vaccines for cattle on the market. 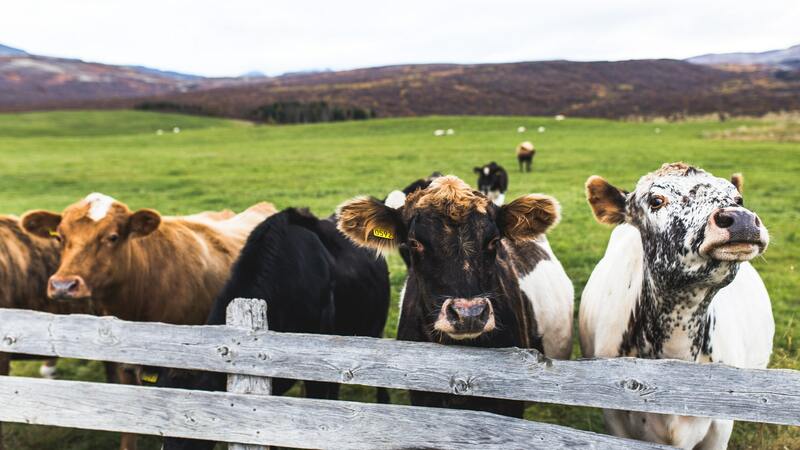 What should you be vaccinating your herd for? When should you vaccinate? Should you vaccinate every animal? Clostridial diseases are caused by bacteria of the genus Clostridium. Clostridia are widespread in the environment and are normally found in soil and faeces. Cattle become diseased by ingestion or entry through a cut or wound site. All animals should be vaccinated for the five common clostridial diseases (tetanus, malignant oedema, enterotoxaemia, black disease and blackleg) with a ‘5-in-1’ vaccine. A separate vaccine is available for protection against botulism if required. Vaccinate calves from 6 weeks of age. Two doses are required, 4 to 6 weeks apart. Give the first dose 4 to 6 weeks before marking and a booster at marking. Previously unvaccinated adult stock should receive two doses 4 to 6 weeks apart. A booster 12 months after the initial two shots should confer lifelong immunity against tetanus and blackleg.